Activision and Treyarch have announced that the Call of Duty: Black Ops 3 multiplayer beta on PlayStation 4 is now open to everyone, no codes are needed anymore. 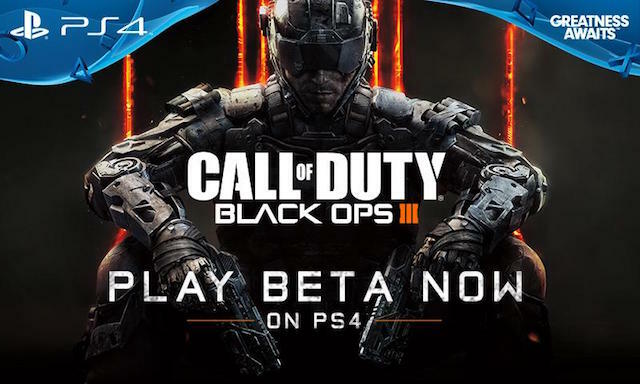 Players can visit the PlayStation Store on the PS4 console and find the Black Ops 3 beta to download. Download now to play the Call of Duty: Black Ops III Multiplayer Beta from August 19th to August 23rd exclusively on the PlayStation®4 system. During the beta, you will have an opportunity to experience the new momentum-based, chained movement system, find the perfect Specialist to fit your play style, learn the detailed layouts of three of the new multiplayer maps, and master many new weapons and abilities, in the deepest and most rewarding multiplayer in Call of Duty history. 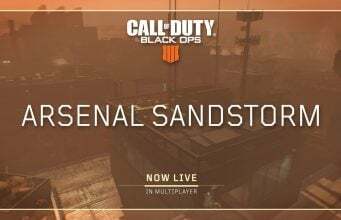 Click here for the direct link to the beta on the PlayStation Store.